Dr. Fast is a licensed psychologist, graduate of the University of California, San Diego and the Rosemead Graduate School at Biola University. Dr. Fast offers over thirty years of experience to his clients. He has unique, advanced training in short-term psycho-dynamic psychotherapy and an evangelical model of spiritual direction. He specializes in marital counseling; growing men’s relational understanding and courage to husband and father well; and offering spiritual direction to individuals at all levels including pastors, ministry couples and other Christian leaders. Dr. Fast also co-teaches marriage retreats with his wife, Jean. 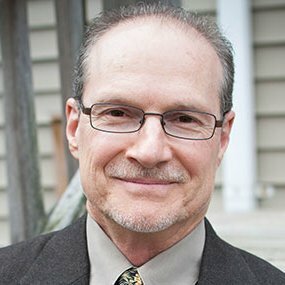 Dr. Greggo is a licensed psychologist and a Professor of Counseling at Trinity Evangelical Divinity School (TEDS). His clinical interest is in how to wisely combine personality maturation, relational development and one's life narrative with Christian spiritual formation. At CCAHope, Dr. Greggo provides oversight, training and clinical supervision. 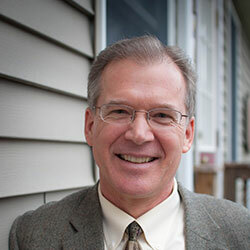 He is co-editor of Counseling and Christianity: Five Approaches (IVP, 2012), author of Trekking toward Wholeness: A Resource for Care Group Leaders, (IVP, 2008) and Assessment in Christian Counseling: Craftsmanship and Connection (to be released next year). 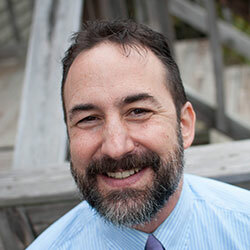 John is a Licensed Clinical Social Worker, graduate of New York University and a CCAHope clinician since 2003. He specializes in treating those who have endured abuse presently or in their past. He also specializes in marital counseling, parenting struggles, depression and anxiety. John is a licensed Clinical Social Worker who joined CCAHope in 2017 after 35 years of experience doing outpatient clinical work. 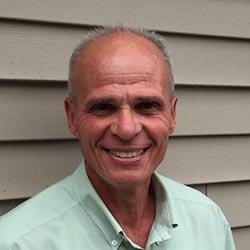 John is the lead therapist at our Ulster and Dutchess County satellite office, in Hurley, NY. His fortes include treating alcohol and substance abuse or addiction; family and relational issues involving parents; young adults and adolescent transitions; managing money; and helping those experiencing anxiety and depression. 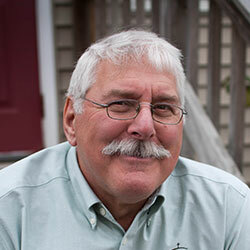 John enjoys working with people who are cautious and skeptical about the counseling process! Paul is a Licensed Mental Health Counselor, graduate of Denver Seminary and full-time at CCAHope since 2014. While he is very comfortable addressing anxiety and depression, he specializes in treating those with PTSD, anger problems, abuse trauma, sexual addiction and spiritual struggles. He also focuses on treating men, young men, couples and adolescent struggles. 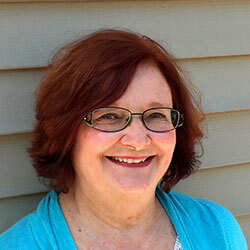 Carol is a Licensed Clinical Social Worker, graduate of the State University of Albany. Carol has been at CCAHope since 1995. She specializes in treating those with depression, anxiety, grief and those with long term medical problems. She also has a focus on women, couples, families, caregivers and parenting struggles. Jean (Practice Manager) is a Certified Life Coach with degrees and experience in Business, Education and Developmental Psychology. Jean helps you imagine what your life could truly be. 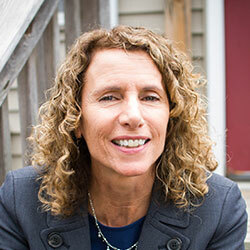 Her forte is helping clients create and achieve goals well suited to their passion, temperament and life purpose. Jean delights in helping others craft their strategies guided by the wisdom of scripture. Learn more at www.imaginelifecoaching.net. Beth is a Mental Health Counselor, graduate of Liberty University and a CCAHope clinician since 2013. Her therapeutic expertise ranges from working with those struggling with depression and anxiety to addressing identity development, marital and parent-child conflicts. 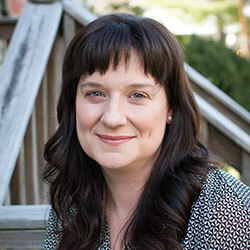 Relational issues are Beth's passion, particularly offering couples therapy and pre-marital counseling. Shawn is a Licensed Clinical Social Worker, graduate of the State University of Albany and has served at CCAHope since 1995. He specializes in treating those with sexual addiction, relationship problems, ADHD/executive function deficits, depression and anxiety. He enjoys working with pre-adolescents, adolescents, and adults. 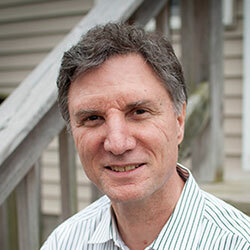 Rick is a Licensed Clinical Social Worker, graduate of West Chester State University and a CCAHope clinician since 1998. 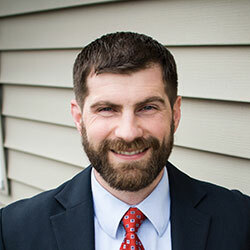 He specializes in treating those with substance abuse, depression, anxiety, and marital difficulties. He also focuses on adolescents, parenting struggles and those with abusive pasts. 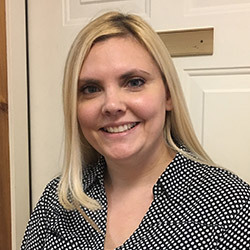 Kasey Roman, a Mental Health Counselor, came to CCAHope in 2017 through her graduate work at Liberty University. She has a passion to free those struggling with addiction, and to come alongside those suffering grief and loss. Kasey has "a way" with adolescents, and is in touch with the issues teens are facing today, recognizing and leveraging this season of rapid growth and change for healthy outcomes. 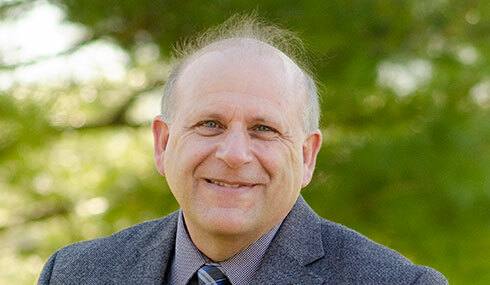 Dr. Sherman is a licensed psychologist, graduate of the California School of Professional Psychology and holds a law degree from Trinity Law School (formerly Simon Greenleaf School of Law). He has been a psychologist at CCAHope since 1999. He specializes in treating those with depression, personality disorders and marital problems. His practice offers a focus on masculine growth, unconscious processes, and spiritual struggles.